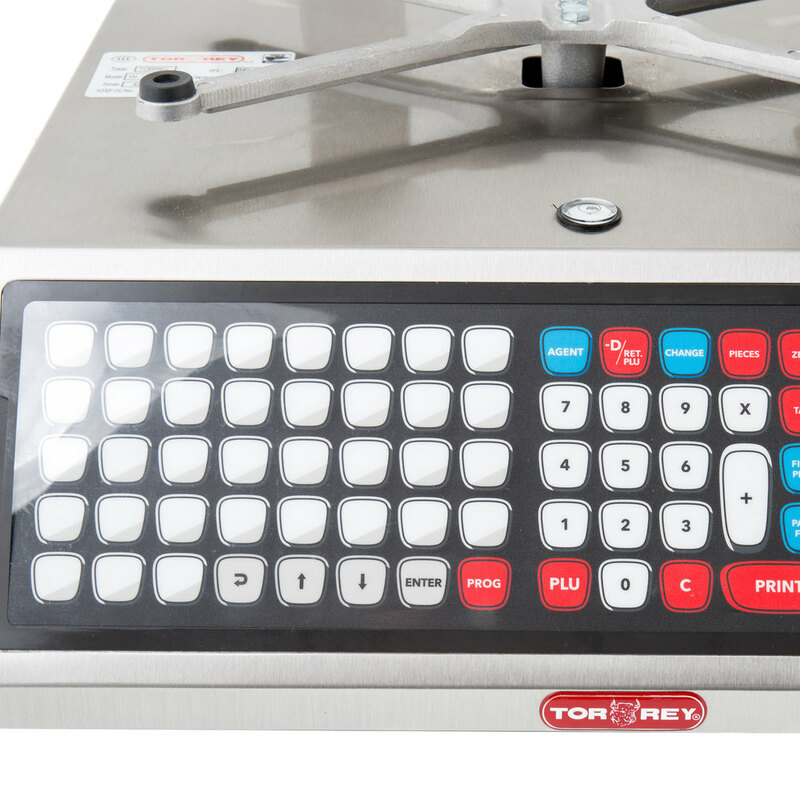 For the best technology in scales, look no further than the Tor Rey W-LABEL40L 40 lb. Wi-Fi price computing scale with thermal label printer! By utilizing the wireless connection, you can quickly update pricing and product information via your PC, phone, or tablet. 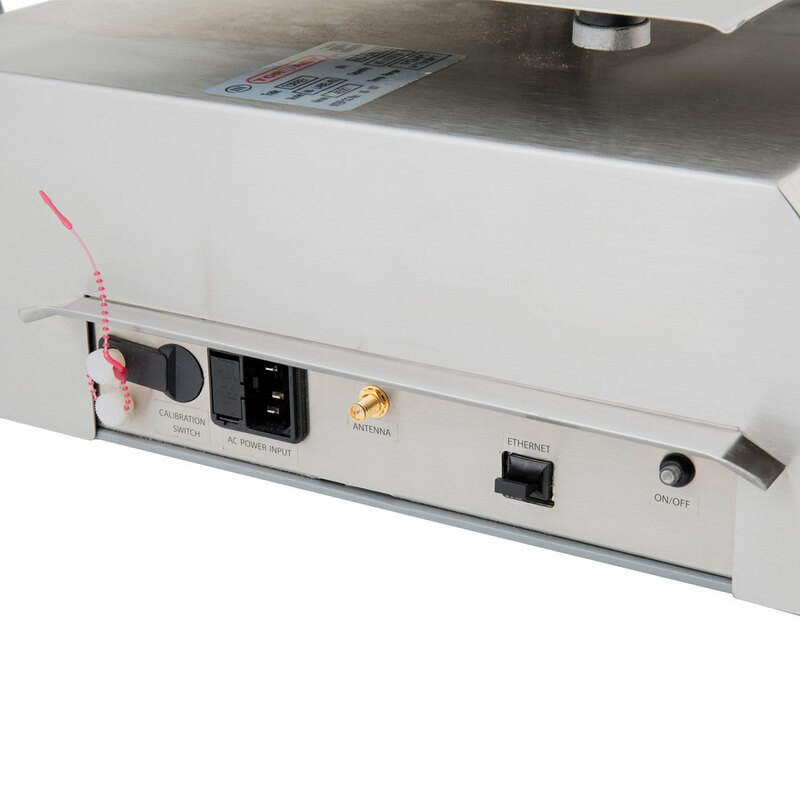 The Wi-Fi network also allows you to to connect up to 100 W-Label scales throughout various departments in order to manage and update pricing from a single point. This scale also provides faster transactions by storing 500 PLU's. Thanks to a removable overlay, you can customize the keys on the scale to clearly label your most popular items for added efficiency. Personalize your business name, product description, date, and bar codes, while also providing product advertising to further increase your sales. 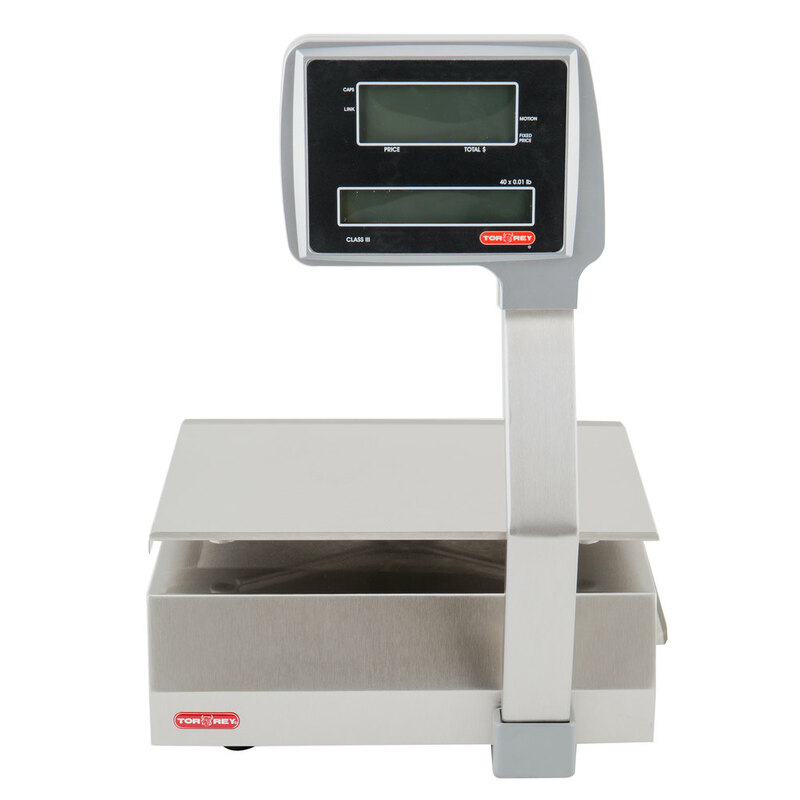 As the ultimate weighing machine, this scale provides accurate measurements for items up to 40 lb. The durable stainless steel weighing plate measures 15" x 12" providing ample room for a wide range of products like vegetables, fruits, meat, and candy. 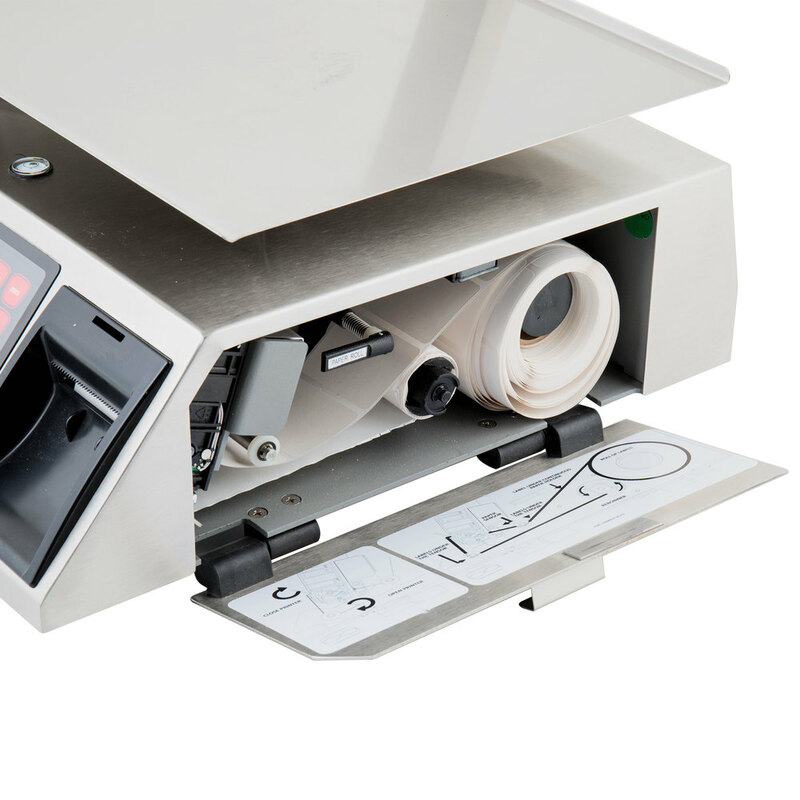 For added convenience the scale includes 1 roll of thermal paper and 1 roll of labels. This Wi-Fi label printing scale will increase the efficiency of your butchery, supermarket, candy shop, bakery, or restaurant, which in turn will increase your sales and ultimately profits. Platter Size: 15.125" x 11.75"